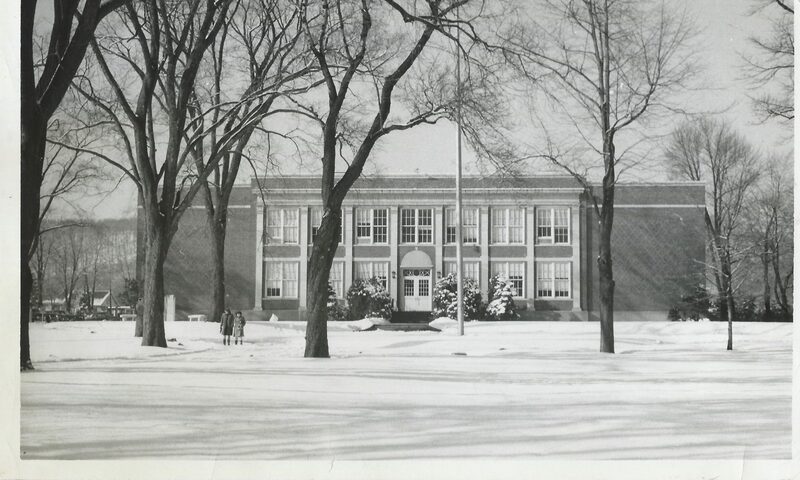 The North Plainfield High School Alumni Hall of Fame was conceived in 1990 when the Alumni Association was established. The first induction ceremony took place in 1995 when twenty-seven outstanding alumni were honored. The purpose of the Hall of Fame is to recognize and honor the outstanding graduates of NPHS who have distinguished themselves in the their respective fields by virtue of their contributions to their community and society. 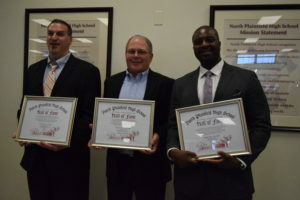 It is the goal of the Alumni Association to introduce positive role models to the high school who will act as the inspiration to the current NPHS students. The Hall of Fame is located in the high school cafeteria. Each Hall of Famer is honored with a separate picture and brief biography. Each inductee will also have a brick placed in the Walk of Honor with their name and year of induction. Congratulations to all of the NPHS graduates and teachers inducted into the Hall of Fame. Are you interested in nominating a former classmate or a team or group from NPHS to the Hall of Fame? Applications are due by December 31 for the following year.